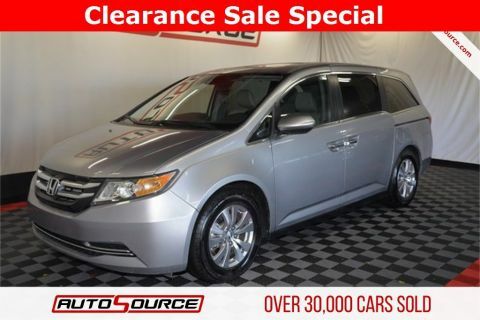 Vehicle pricing includes all offers and incentives. Tax, Title and Tags not included in vehicle prices shown and must be paid by the purchaser. We strive to ensure the accuracy of the information on this site, however, errors may occur. Please verify information with your local dealership. 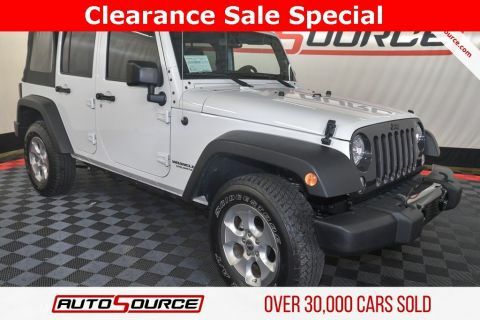 **BACKUP CAMERA**, NAVIGATION / GPS, **LEATHER SEATS**, HEATED / COOLED SEATS, **BLUETOOTH / HANDS FREE**, MEMORY SEATS, POWER SEATS, Premium Select Edition - Graphite, Sport Brakes. This car has a Branded Title and comes with a 3-Month / 3,000 Mile Limited Warranty. Learn why tens of thousands of AutoSource customers agree that Branded Titles offer the best value. 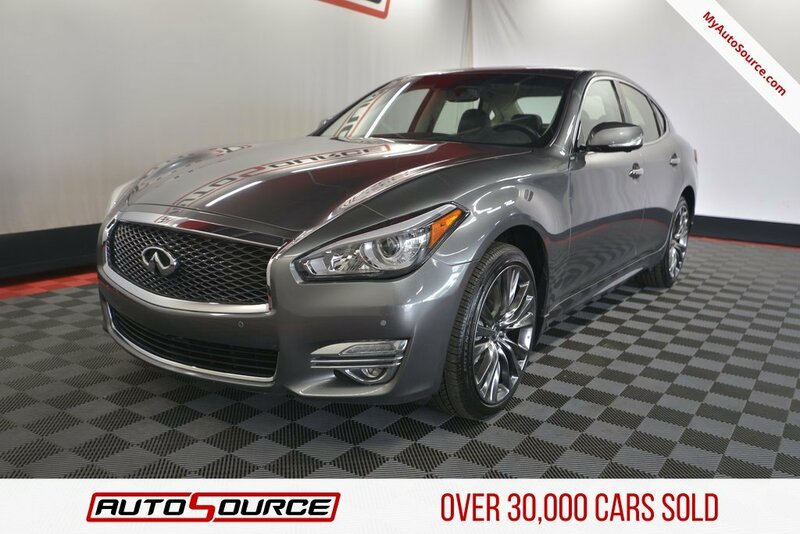 Call, come in for a test drive, or visit MyAutoSource.com/branded-titles today. Odometer is 22546 miles below market average! How has AutoSource become the nation s largest dealer of Branded Title vehicles? It s simple, we offer amazing inventory, unbeatable prices, and a 5-star buying experience. 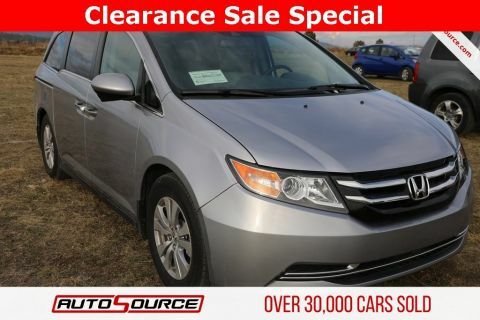 At AutoSource you ll save thousands without sacrificing quality, afford a newer model year, higher trim level, and lower miles than what you might have been expecting in your price range. 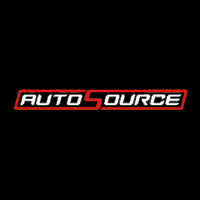 AutoSource, where smart money buys - MyAutoSource.com. We pride ourselves on a low-pressure environment (go on a solo test drive, for example) where our customers’ time, questions & concerns are a priority. We have multiple locations in Utah, Colorado, Nevada & Idaho and boast of a customer base that spreads throughout the country.